The U.S. Ceramic Tile Color Collection 6 in. x 6 in. 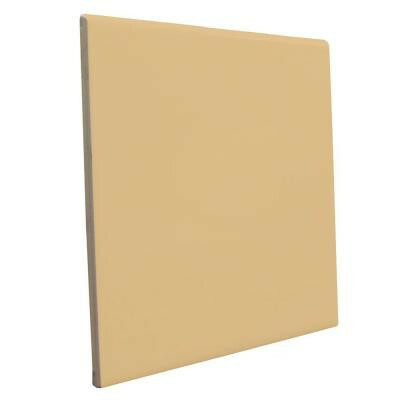 Bright Camel Ceramic Surface Bullnose Wall Tile comes in a bright neutral tone, to match almost any home interior. The tile is designed for use on a wall, backsplash or countertop, and it can be used for traditional or creative installations. It is ANSI certified. The 6 in. 6 in. tile comes 50 to a case and covers over 12 sq. ft. You can buy this product in our internet market. We will be glad if you make the right choice.